If you are looking for information on the Brainobrain franchise business opportunity, Brainobrain franchises or Brainobrain franchising, then you have come to the right place. Welcome to the World of Empowerment for Children! 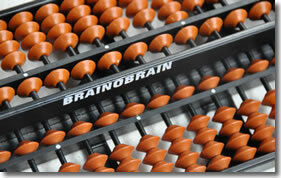 Brainobrain operates worldwide in 10 countries, such as India, UK, USA, Poland, Thailand. 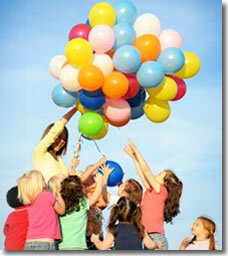 Brainobrain has more than 530 successful franchise centers around the World. Brainobrain is a revolution today and has helped more than 50,000 children worldwide reach their learning potential thereby significantly improving the quality of their lives! How Is Brainobrain Different From Other Learning Enrichment Programs?